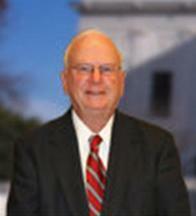 Wisconsin Attorney Patrick J. Stangl has been a practicing criminal defense lawyer since 1991. 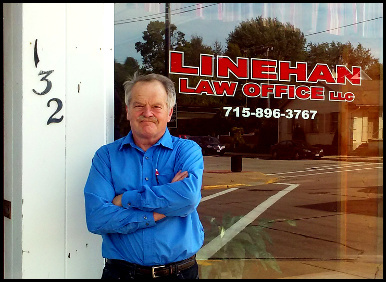 He maintains a statewide practice devoted to defending people accused of crimes. Attorney Stangl practices in both State and Federal trial and appellate courts. He has successfully defended cases ranging in complexity from drug conspiracies and murder charges to domestic abuse and more. 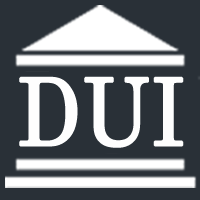 A major focus of his practice is defending drunk driving [OWI, DUI, DWI, BAC, PAC] charges.